Hey, everyone! Did I miss something? 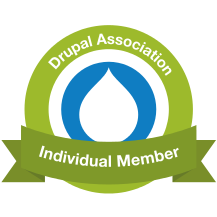 Read more "Belated welcome to Drupal 8"
Read more "Global $user is gone from Drupal 8"
Brace yourselves: Symfony (inside Drupal) is coming. Read more "Starting programming with Symfony"